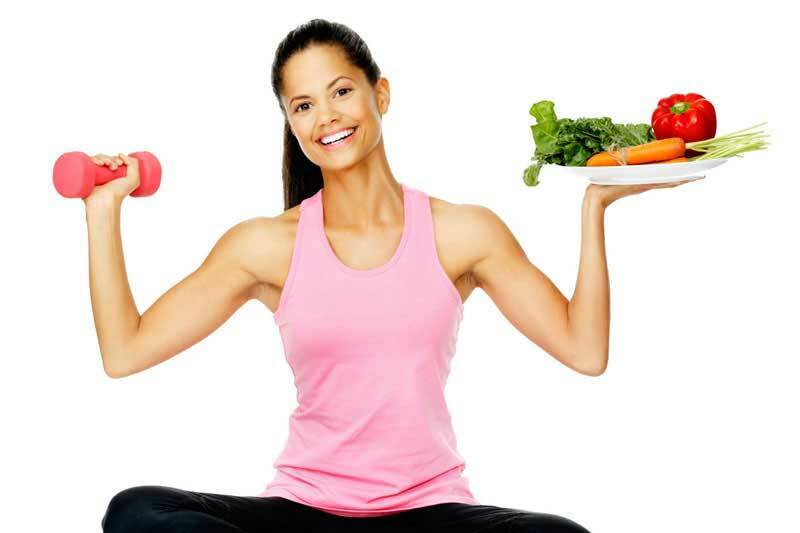 Here is Fitness in Abu Dhabi we believe that there is truth in the saying ‘you are, what you eat’. As a rule of thumb, fat loss is 70% diet and 30% exercise. Abs are made in the kitchen and unfortunately, no amount of crunches will chisel those abs, if you have a bad diet. The truth is, we cannot out exercise a bad diet. If you are extremely strict and consistent with your fitness routine but the weight is not shifting then the 70/30 rule could be why! Diet is absolutely vital and is the real key to shedding the fat. To help you with your diet, Fitness in Abu Dhabi has come up with 5 simple tips that will help you lose weight with the 70/30 rule! Did you know that you can consume over 500 calories in just 5 minutes? Do you know how long you would need to exercise to burn off those 500 calories? The fact is that consuming calories by eating and drink is extremely easy but burning off those calories by relying on exercise along can take a lot of time and hard work. To avoid you spending hours in the gym we recommend that you remove one dietary vice of yours per day. Think switching from a creamy coffee to a black tea, swapping your afternoon chocolate fix with some vegetables and dip and replacing your morning fruit juice with water. Protein will keep you fuller for longer – making protein at breakfast a vital component of weight loss. If you have a high protein breakfast you will be kept fuller for longer and consequently, you will eat less throughout the day. Rather than snacking throughout the day Fitness in Abu Dhabi recommends you eat three balanced and satisfying meals per day with two small snacks. Each may meal should include protein, healthy fats, whole grains and vegetables. Did you know that keeping a food diary can help you lose weight? The simple act of writing down what you eat can encourage you to consume fewer calories. By writing down what you are eating you will be forced to analyze your food decision. Create healthy habits, not restrictions – your diet should be a lifestyle change, not a quick fix. Much of our eating and drinking is borne out of habit. New healthy habits usually take 21 days to kick in. Once you have created a healthy habit, it will stay with you for life.